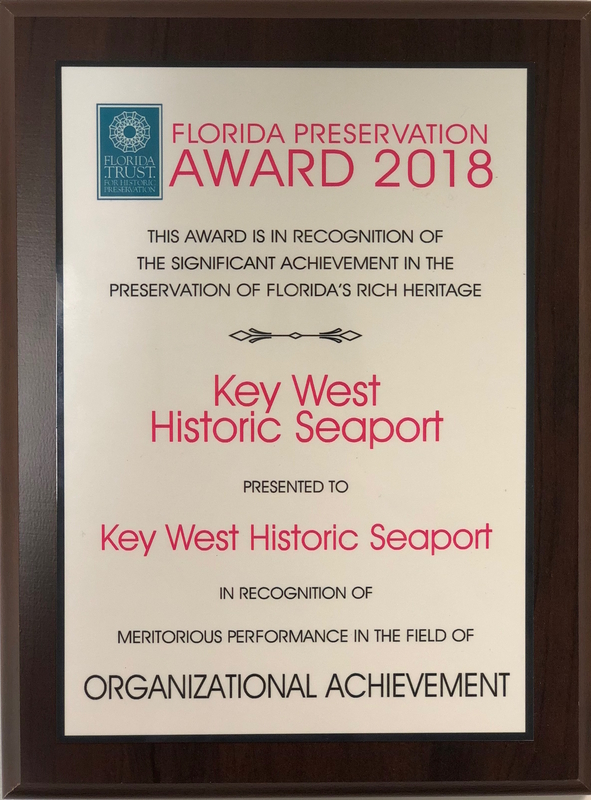 This past May, the Key West Historic Seaport was honored with an award from the Florida Trust for Historic Preservation in recognition of Meritorious Performance in the field of Organizational Achievement. This award acknowledges achievement in preservation done by a group, corporation, neighborhood or other organization. 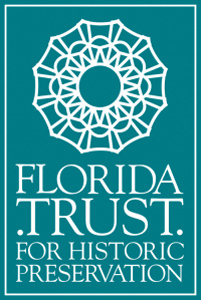 Every year, the Florida Trust hosts a conference and awards ceremony where individuals, organizations, businesses and agencies are recognized for their impact in preserving Florida’s history. This year, the Historic Seaport was nominated for an award and selected to receive recognition in the Historic Landscape category. Representatives from the Historic Seaport marketing team attended the ceremony in Jacksonville, FL to accept the award in front of approximately 300 historians and preservationists. The Historic Seaport was pleased to receive the prestigious preservation award and is now collaborating with the Florida Trust to host an Insider’s Tour September 27-30, 2018. 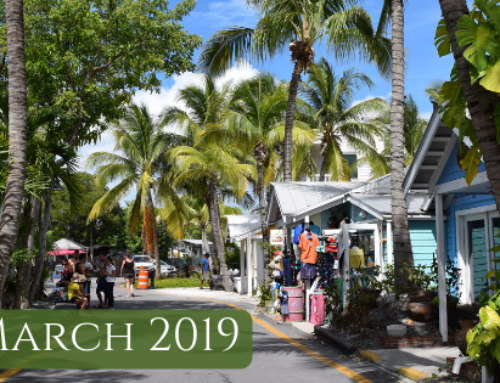 A combination of notable historians, preservationists and Florida Trust members are invited to attend this event which will highlight historic buildings and sites throughout Key West. 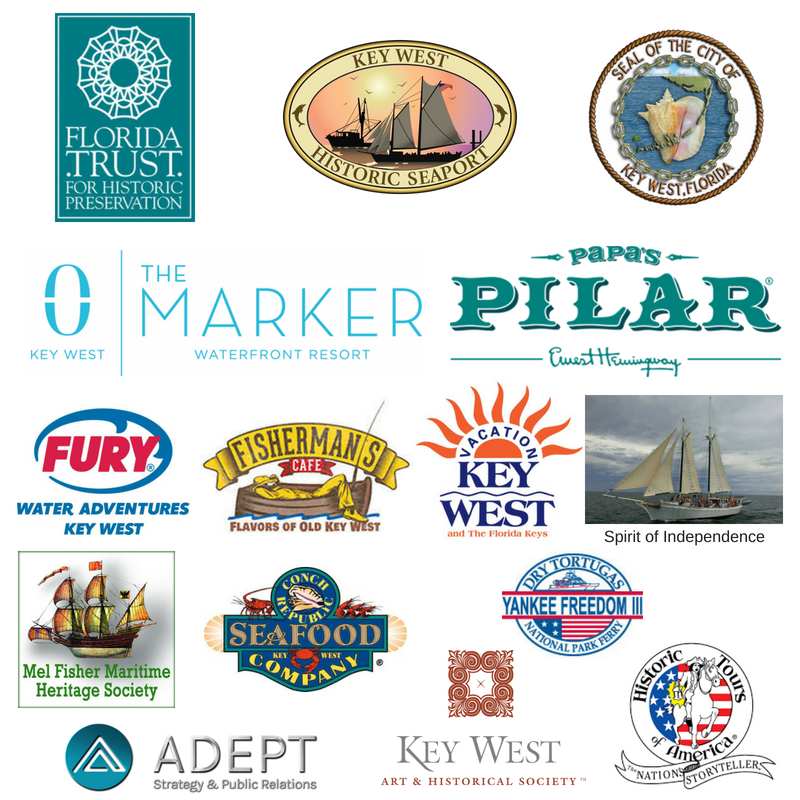 It is with pleasure to announce that The Marker Waterfront Resort is the official hotel sponsor for the Insider’s Tour! 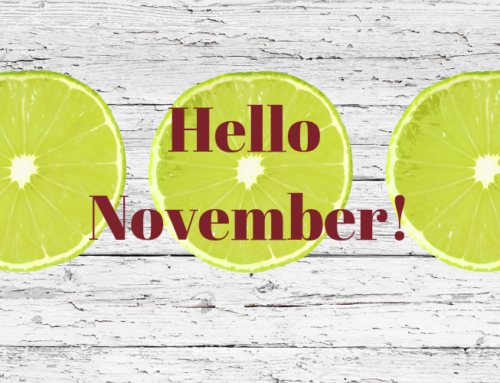 The rooms at The Marker have varied panoramic views – from gorgeous tropical gardens to the picturesque Key West Harbor. Guests will be staying at this exquisite resort located right in the heart of the Historic Seaport and steps away from one of a kind shops, dining venues and water excursion spots. We couldn’t send out invitations to come to Key West without including a viewing of the famous sunset in the agenda. The Insider’s Tour will kick off with a private sunset cruise aboard the schooner, Spirit of Independence with Captain Rick Sands and his crew. The Spirit of Independence gives a very stable, comfortable sail and is the perfect schooner for the group. We are excited for guests to experience the beauty of the Key West sunset. 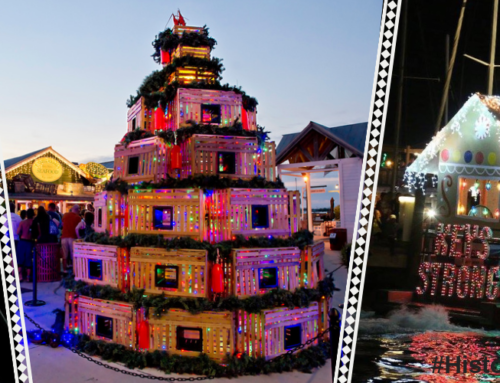 Following the sunset cruise, guests will head over to the brick courtyard at Conch Republic Seafood Company® for a Welcome Reception. Guests will enjoy the local flavors and fresh seafood. There is a lot of history behind this popular seafood restaurant. 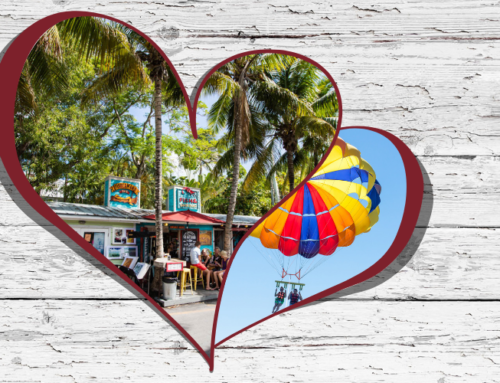 The property on which the Conch Republic Seafood Company® stands was once the Singleton Fish House and Ice Plant. The ice plant once boasted as the largest in the world, allowed for more efficient unloading and processing of the shrimp catch. Each day, at the peak of the shrimp season, dozens of shrimp trawlers unloaded at the docks right behind the Conch Republic Seafood Company®, packed in wooden crates and iced for shipment. Often in the warehouse, hundreds of workers stood at long tables in what now serves as the Main Dining Room of the restaurant, and deftly removed the inedible heads from the shrimp before packing. The industry remained a lucrative business in the Bight into the 1980’s. In the 1990’s, the property saw some major changes. 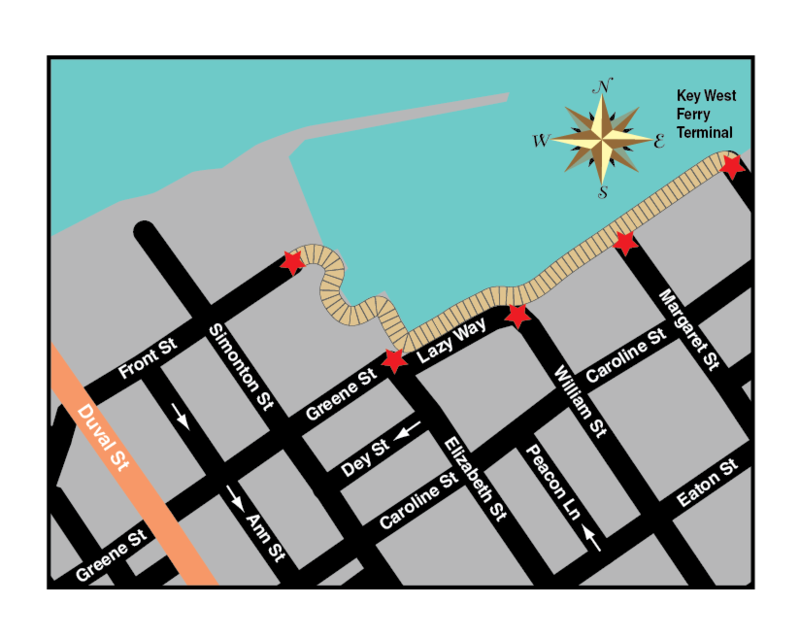 Dean Rollings, president of the Florida Straits Conch Company, presented to the City of Key West a plan to create a unique, educational, environmentally correct & entertaining development of this waterfront site. The large warehouse once known as “Fish House No. 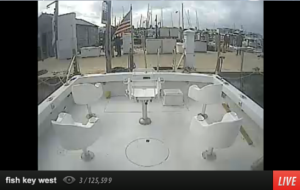 4” has been transformed into the present day Conch Republic Seafood Company®. The building that housed the ice plant itself is now the “Reef Relief” Environmental Educational Center. 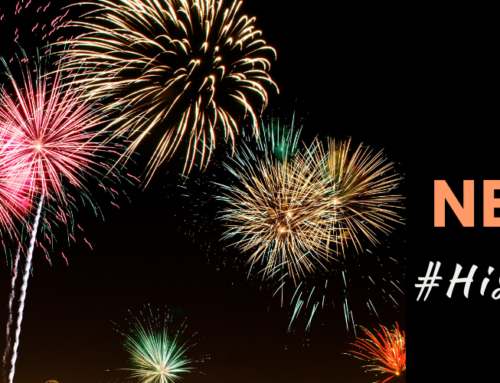 More activities will continue throughout the evening such as a tour of The Custom House, Mel Fisher Maritime Museum and private historic homes. On Saturday, September 29th, guests embark on the Yankee Freedom III to the Dry Tortugas National Park for a one of kind historic adventure. 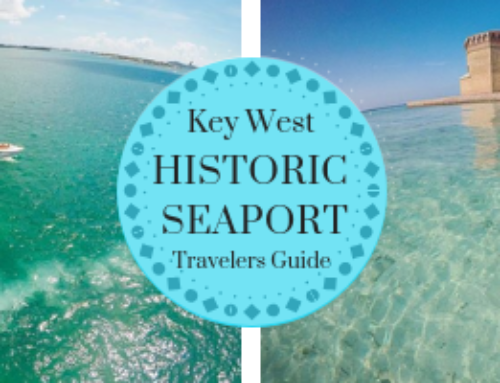 We are very excited to show visitors the history of Key West and the Historic Seaport through guided towards around the city. 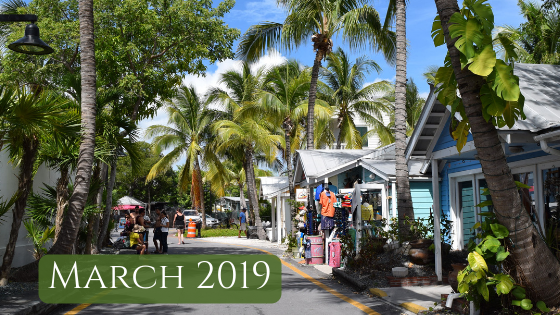 We hope participants in the first-ever Insider’s Tour will learn about the heritage and roots of what helped make what Key West is today.